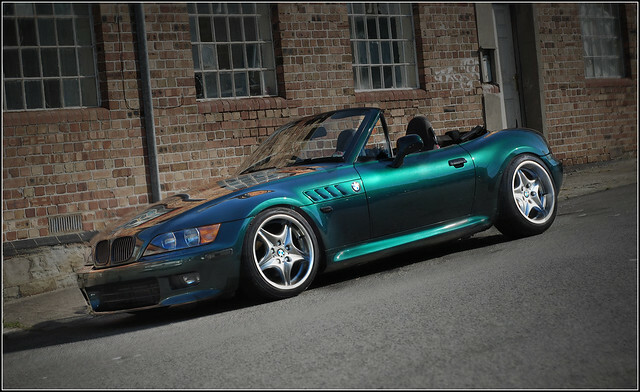 I'm not a massive fan of the Z3's, but that does look bloody cool. sits perfect fair play. 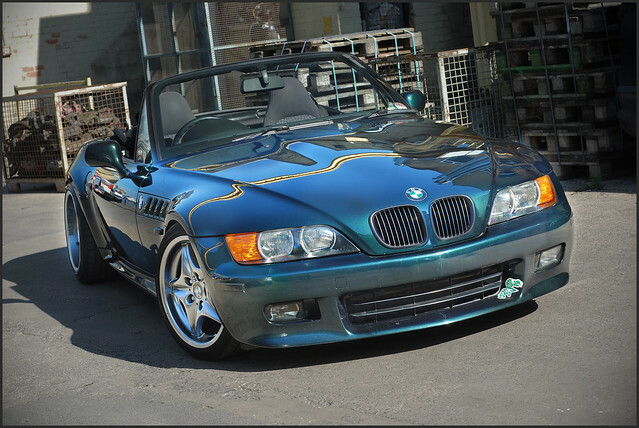 I seem to be gettin pretty fond of the Z4's lately too, one passed me a few weeks back on the dual carriageway, looked feckin awesome!